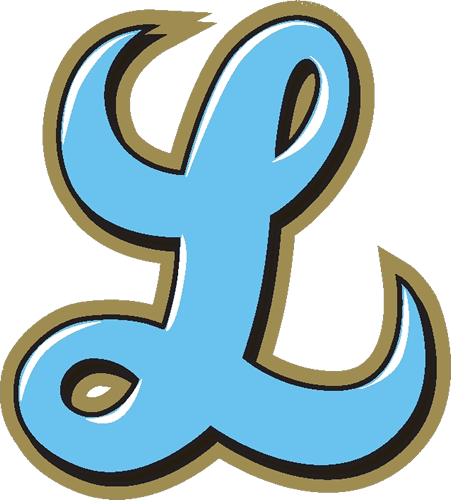 We’re excited to have Rapid Replay as our fan video partner for Lakeridge athletics! Check out the article about the local founders and how everyone now has access to highlights! Download the app today! Ben Swinford played football and baseball while at Lakeridge High School and was involved in a host of sports while growing up in Lake Oswego, and he loved almost everything about his athletic experiences. The one issue Swinford kept encountering, though, was that he and his teammates couldn’t always locate a decent recording of the greatest moments at local games, with the crowd sometimes missing the chance to film a triumphant touchdown or walk-off homerun. 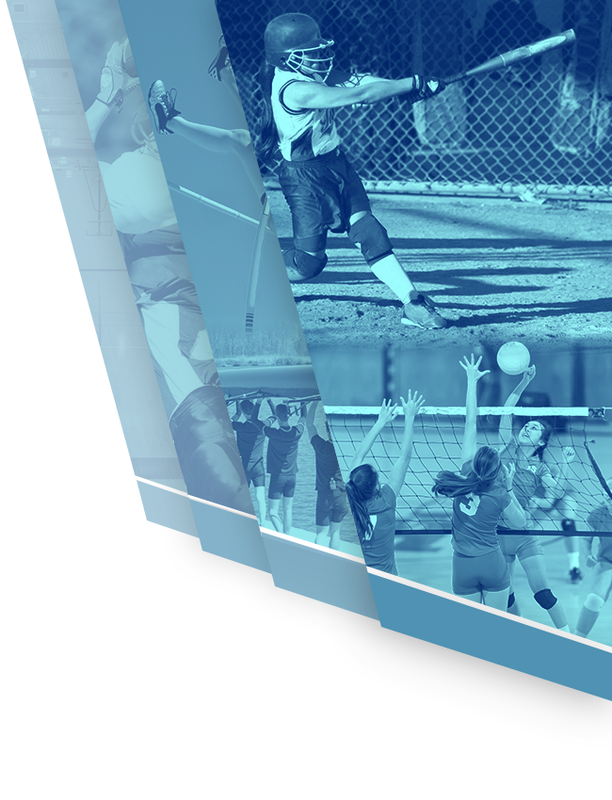 Swinford realized that the problem must plague youth sports programs everywhere — and he had an idea about how to fix it. 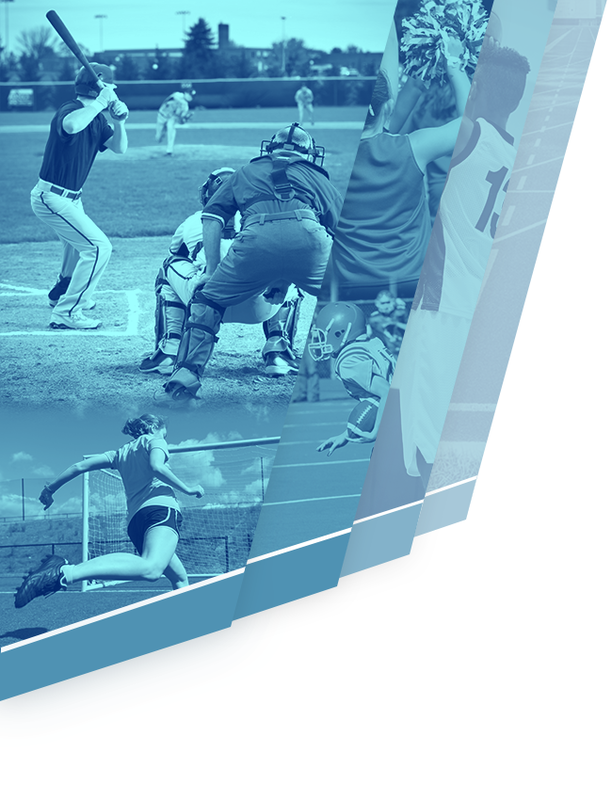 Rapid Replay will benefit local high schools while enabling instant uploads of game videos Ben Swinford played football and baseball while at Lakeridge High School and was involved in a host of sports while growing up in Lake Oswego, and he loved almost everything about his athletic experiences. For more information about Rapid Replay, email hello@rapidreplay.co or visit www.rapidreplay.co. For more about the fundraiser, visit rapidreplay.co/giveback.